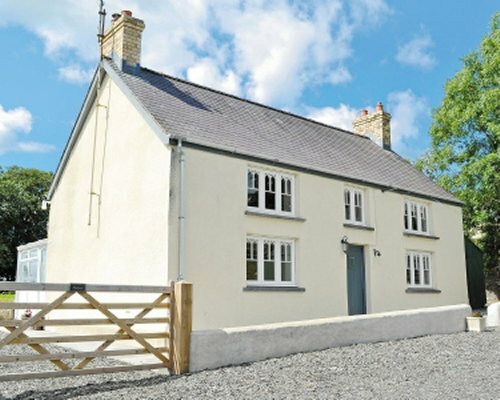 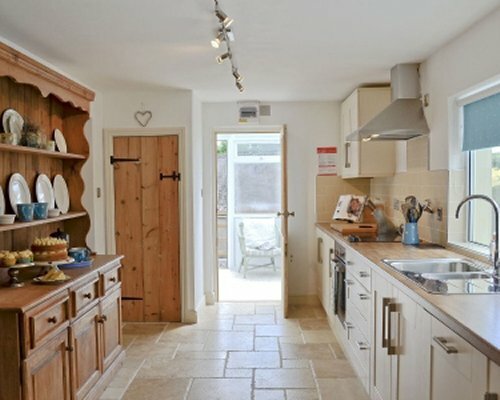 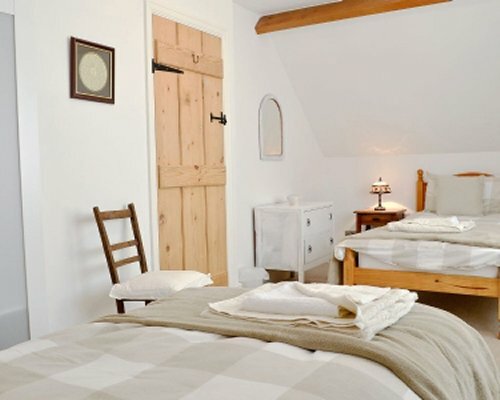 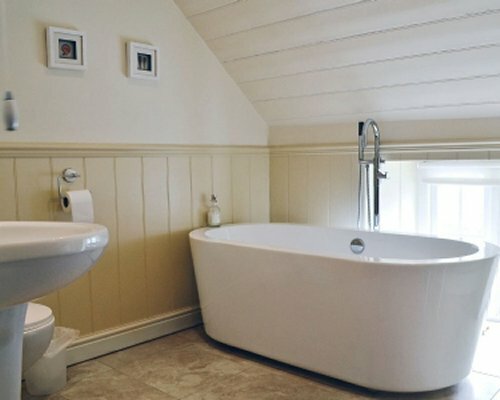 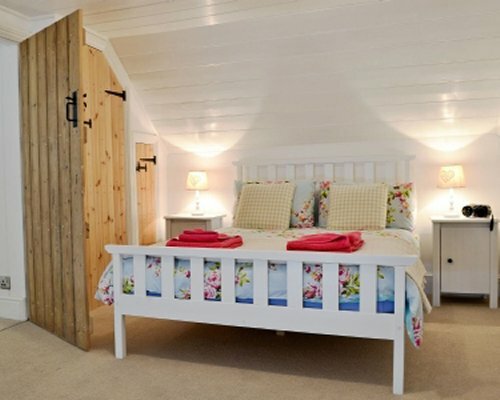 Nestling in the quaint village of Wolf's Castle, with its traditional Welsh pubs and restaurants, this charming, detached holiday cottage provides the perfect retreat for a family or couples looking to explore the spectacular coastline and rolling countryside of beautiful Pembrokeshire. 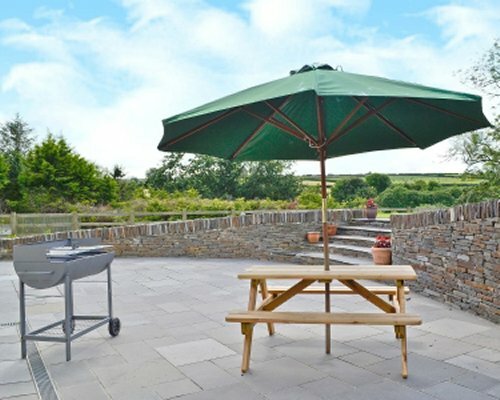 Conveniently located close to the popular coastal resorts of Solva and St David's, Penbanc dates back to early 1900 and has been lovingly converted by the owners. 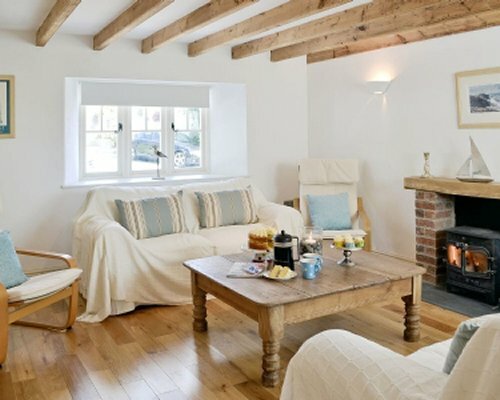 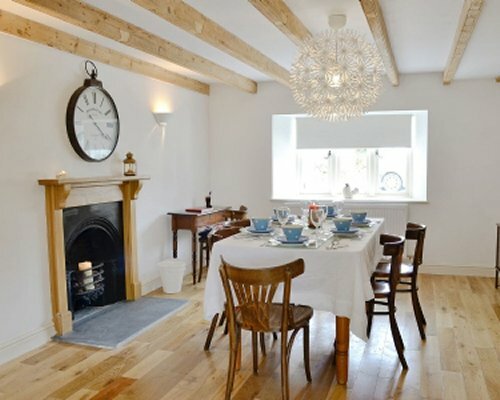 It retains much of its original charm and character, including stone walls and beamed ceilings, as well as many welcoming touches, such as a traditional wood-burning stove for those cosy nights in. 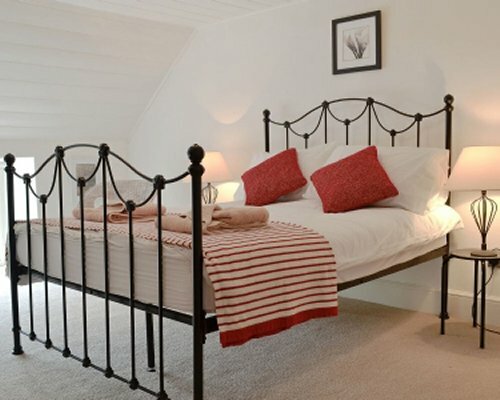 Each room has been carefully presented with quality furnishings, and there are luxury bathrooms and a well-equipped galley-style kitchen to provide guests with total comfort during their stay. 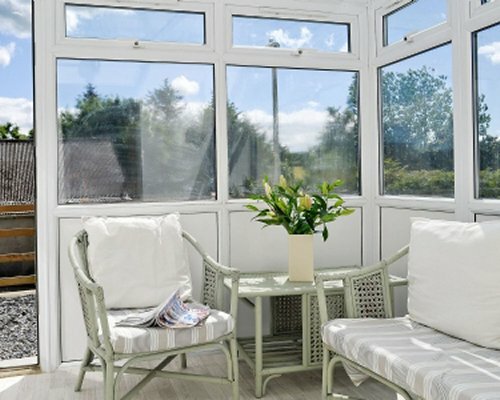 After a busy day's adventure, sit back and relax in the private conservatory or unwind in the enclosed garden and enjoy alfresco dining on a sunny day.